Arts educator and recording artist Jahi recently shared an inspiring new video with us that gives an overview of his artist residency at Glenview Elementary School in Oakland, and his philosophy about arts education. 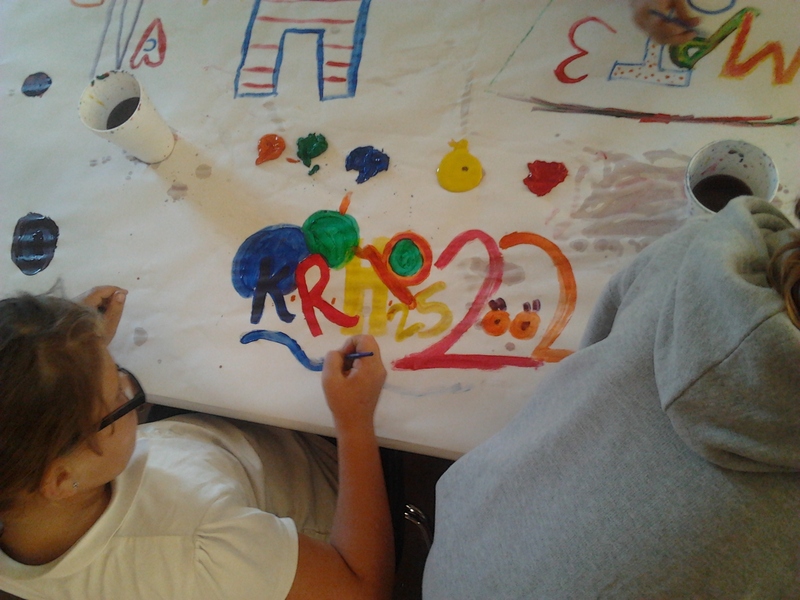 He mentions PBS’s Art:21 as a resource that inspires his teaching practice. Jahi teaches both visual art and music, and inspires young people to imagine how their art will change the world. Enjoy this moment of inspiration with a dynamic teaching artist. Looking for ways to invite from teaching artists into your classroom for a virtual visit? Check out our new video series about Bay Area artists who demonstrate concepts and techniques that students can follow along with.